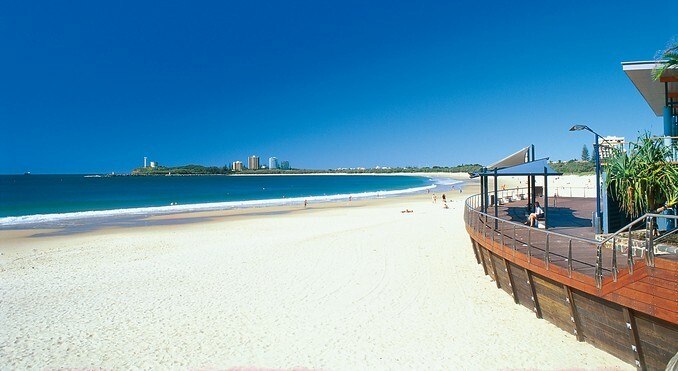 Mooloolaba is one of the most beautiful beach side locations to be found in Australia and offers a moderate climate year round. It is a tourist resort township on the Sunshine Coast of Queensland, Australia and is located just 97 km north of the state capital, Brisbane. 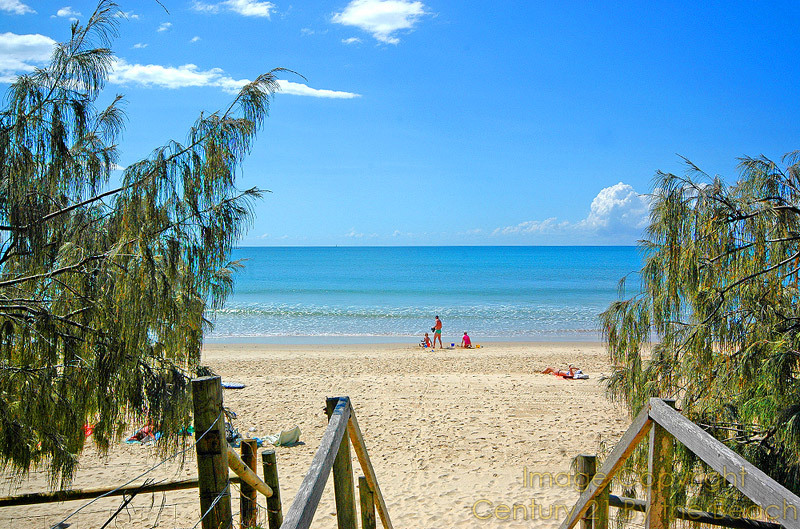 It offers pristine sandy protected beaches with surf lifesaving and patrolled beaches for swimming where you can swim all year round. Holiday accommodation is available from budget through to the most luxurious apartments you could wish for overlooking the white sandy beach. It is becoming a very popular location for many sporting events including Triathlons, Iron Man Events and is proving to be in demand for athletes as a training location. Dear Vanessa, Many thanks for your beautiful gift, which was a very big surprise, which I never expected. It shows what a professional you are in running a really good business. Anytime you are in the area, please call in, as you will always be very welcome. I am very pleased with my purchase, and enjoying life from the top balcony. Once again many thanks to you and all your lovely staff. So see you all later, Brian Jones. I just wanted to say how happy Les and I have been dealing with Karen Foley of the Sunshine Coast Property Group. She has been the best of everything....professional, understanding, patient, supportive, caring and has always gone that extra mile. She has always treated us like a friend, not just a client. Karen's knowledge of the market has been exemplary, and her ethics in dealing with both ourselves and prospective purchasers was like a breath of fresh air. I would highly recommend Karen to anyone who was either buying or selling, or both. As Karen would say, Happy Days! We have competed our sale and move from McDonald Road, Palmwoods and would like to commend Karen Foley for her professional approach in handling the sale of our home. Karen obviously spent a lot of time in preparing the promotion and very ably negotiated a top price on sale. We have sold five homes and have had our fair share of Agents - Karen would have to be one of the best we have dealt with. Congratulations Karen, please accept our heartfelt thanks on a job well done! Regards John & Glenda Lanham.